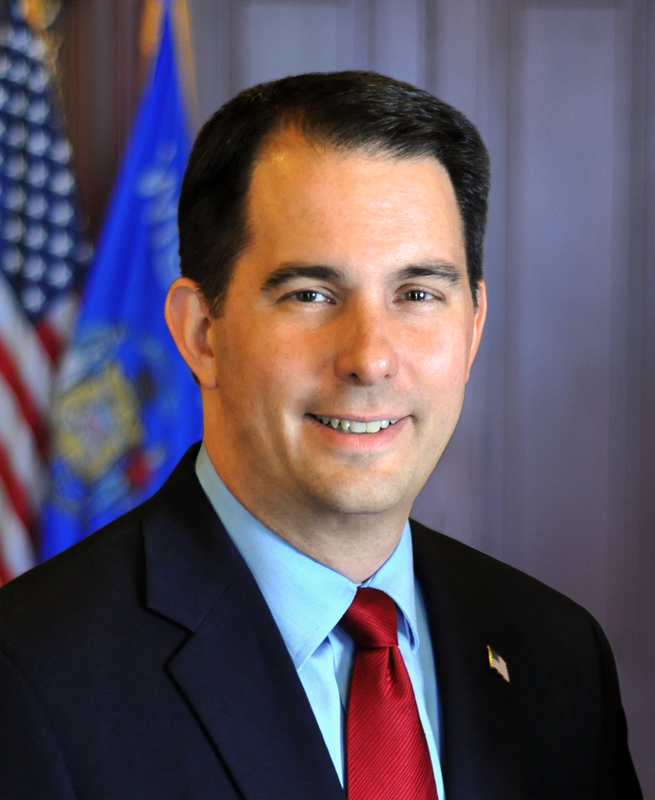 EAU CLAIRE – Governor Scott Walker celebrated Wisconsin’s continued growth in broadband access today at the ribbon cutting ceremony for Wisconsin Independent Network’s (WIN) new headquarters in Eau Claire. WIN purchased, renovated, and moved into a 31,000 square-foot building in an effort to expand employment opportunities and create a more collaborative office space. WIN is a privately-owned fiber optic network, data center, internet, and IT service provider in the Eau Claire area. The company has grown from one employee to more than 120 working in the Chippewa Valley. The new facility is the former Glob University building in southern Eau Claire. This building will become the company’s new headquarters. Governor Walker has invested substantially into broadband because of the tremendous impact broadband access has in creating jobs and overall quality of live. In Governor Walker’s last budget, he invested a historic $35.5 million into broadband access.